Being eying for a new wallet for the longest time. I don't remember when I'd changed my wallet. I think it's been over 6 years. But the condition of my Gucci wallet still works perfectly fine. But I am sort of getting bored of it now. 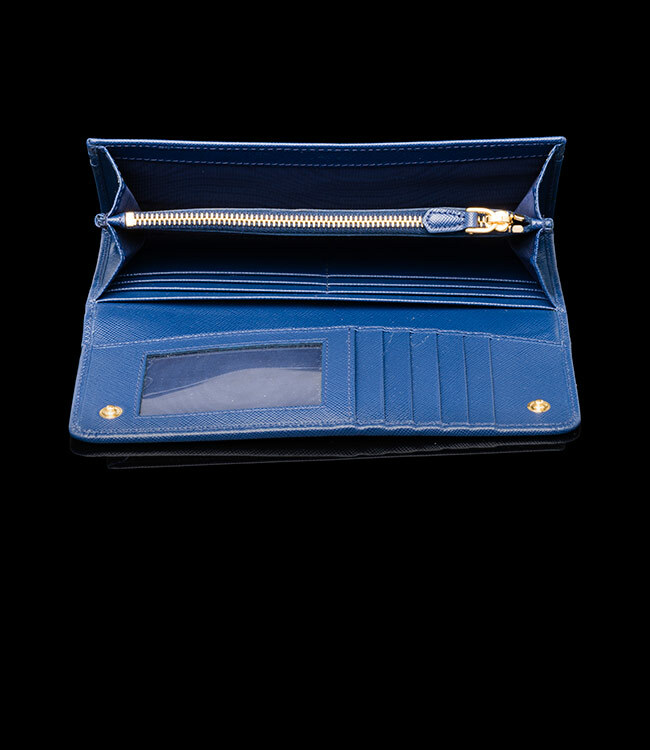 I really love blue color and in the beginning of the year, I remember reading it somewhere that a blue color wallet will help keep the money more in the wallet. 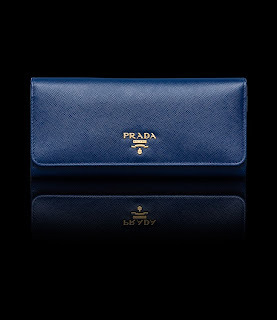 So I was so head strong to get a blue wallet. 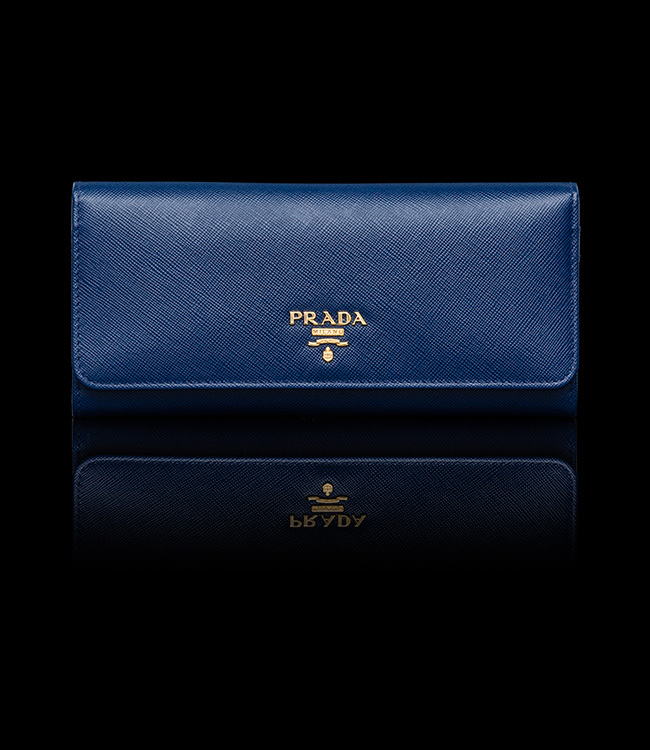 I did try looking into many brands, nothing really caught my eyes but this Prada Saffiano Metallic Gold Flap wallet. It's very simple and yet classy. I love the color and its just the perfect size. It's something I can carry it for more than five years and not get bored of it. I haven't got it as yet, just waiting when its the right time to treat myself.